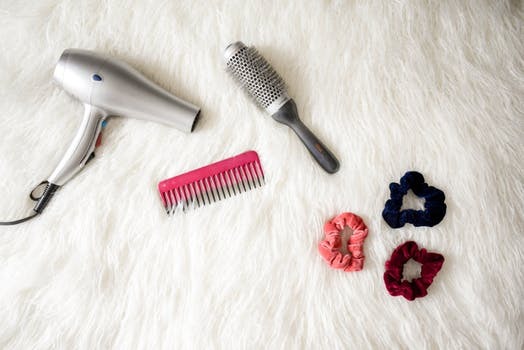 What are some of your best hair tips for the season? Let me know in the comments, I love hearing from you! I do a coconut oil hair mask once a week. It makes my hair less frizzy and keeps my scalp healthy. These are great tips. I especially appreciate the static hair one! I’ve been taking hair supplements for years now. I need to be better about using masks on my hair.